Receive $1 shipping on Highland Park products. Use promo code HIGHLANDPARK upon checkout. Expires 3/31/19. Cannot be combined with any other promotion. The newest addition to the range, MAGNUS is the perfect tribute to the distilery's founder, Magnus Eunson, a butcher and church officer by day, and a bootlegger by night who set Highland Park on its path to becoming ‘The Best Spirit in the World’. Available exclusively in North America, MAGNUS is crafted using a high proportion of first-fill Sherry seasoned American oak casks to deliver the lightly peated characteristics of Highland Park but with a more profound vanilla flavor profile. Highland Park is a renowned single malt Scotch whisky from Orkney, a remote set of islands off the far north coast of Scotland. Established in 1798, the distillery combines the highest standards of craftsmanship with the pride and fierce independence of the early Viking settlers who made Orkney their home over 1,000 years ago to create a perfectly balanced single malt Scotch whisky that stands apart. 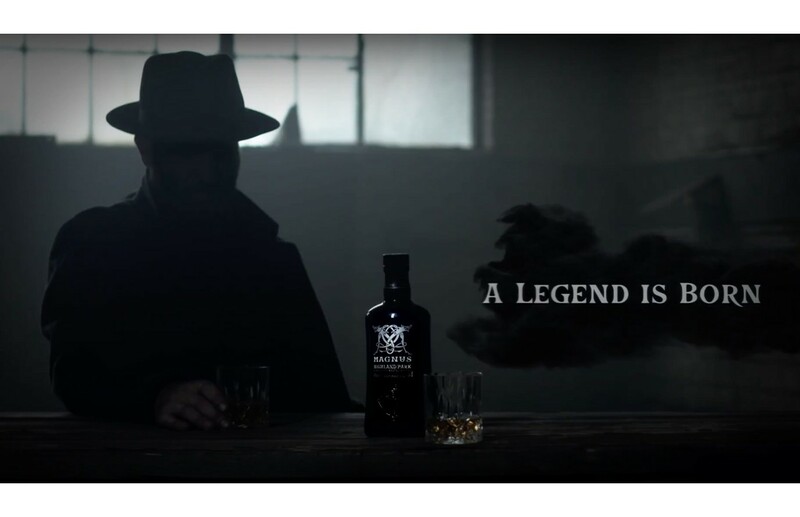 Highland Park’s range of single malt whiskies are consistently acclaimed by whisky lovers around the world, with the brand receiving the accolade of ‘Best Spirit In The World’ from industry expert, Paul Pacult, on three separate occasions. Combine ingredients and stir until the honey is diluted. Add ice and stir until cold. Strain over a large ice cube or cubes. Garnish with a twist of lemon and flamed twist of orange.